The Innocents: The Jewish Community Center of Greater Albuquerque is proud to present our New Mexico Jewish community’s annual celebration of the written word. Afternoon Tea $10 advance; $15 door. Part ambiguous morality tale, part guidebook on north London Jewish community culture, this is an irresistible first novel. 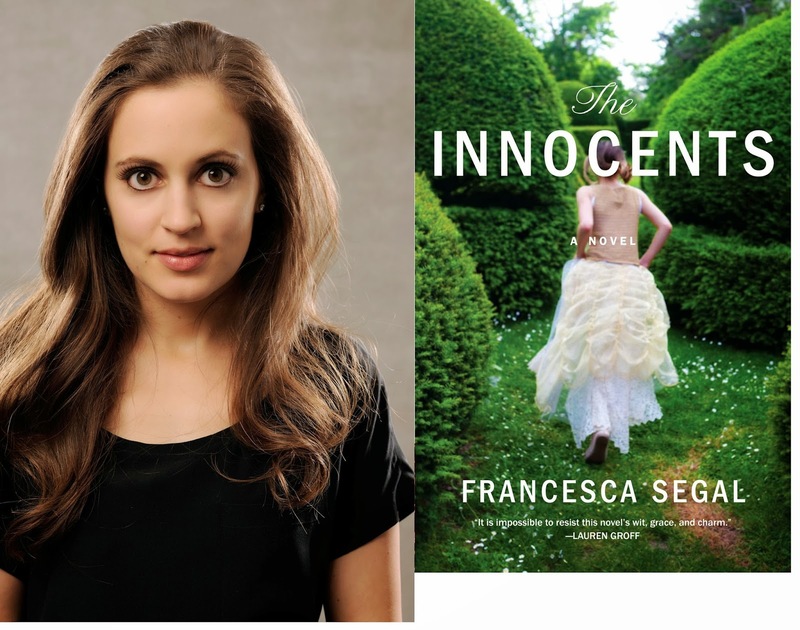 Francesca Segal was born in London, studied at Oxford and Harvard University before becoming a journalist and critic. She is the daughter of Erich Segal, who wrote Love Story. 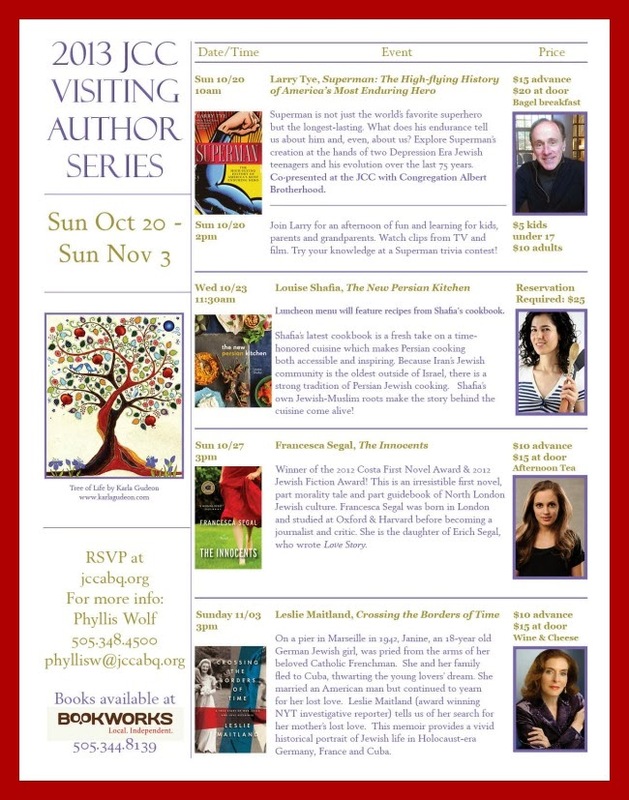 Winner of the 2012 Costa First Novel Award & 2012 Jewish Fiction Award.